Australian Catholics will mark the World Day of Prayer, Reflection and Action Against Human Trafficking next Friday, with leaders calling for a joint commitment to end slavery. The Catholic organisations have applauded the many people who fought hard for a decade to see gains made in 2018 with the passing of Australia’s Modern Slavery Act, which came into effect on January 1. ACRATH’s president, Sr Noelene Simmons SM, said the Modern Slavery Act requires organisations with a consolidated revenue of $100 million or more to report annually on the risks of modern slavery in their operations and supply chains. The first modern slavery statements are due on 30 June, 2020. 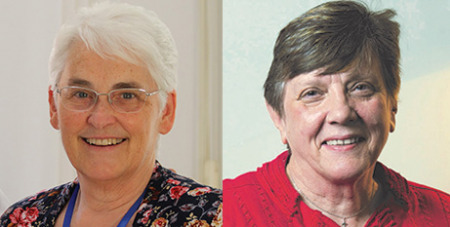 CRA president Sr Monica Cavanagh RSJ said the day of prayer “gives us an opportunity to reflect on what we do and what we buy and if necessary, to commit to act differently in order to work towards the elimination of slavery”.